Documentation by Carolyn Tennant, Pamela Susan Hawkins, Hank Rudolph, Mona Jimenez and Kathy High with Meredith Baxter, Monica Duncan, Neil Fried, Annie Langan, Michael Montagne, Yesael Sumalave and Terese Longova. Design and post also by Matthew Underwood, Necole Zayatz and Dave Jones Design. This DVD set was produced by The Experimental Television Center through the Video History Project and is distributed by Signal Culture. 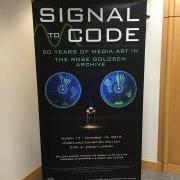 Information about purchasing is available from Signal Culture. The panel marks and celebrates the publication of The Emergence of Video Processing Tools: Television Becoming Unglued, edited by Kathy High, Sherry Miller Hocking, and Mona Jimenez (Intellect Books, 2014). 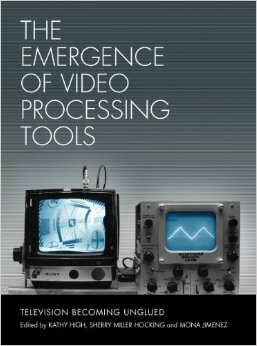 The book discusses such early video instruments including the Raster Manipulation Unit (aka the Wobbulator), the Paik/Abe Video Synthesizer, the Sandin Image Processor, the Rutt-Etra Video Synthesizer, the Digital Image Articulator, Pantomation, and the software HARPO, among others. Panel organized by Rhizome and the New Museum's Education Department with Experimental Television Center. 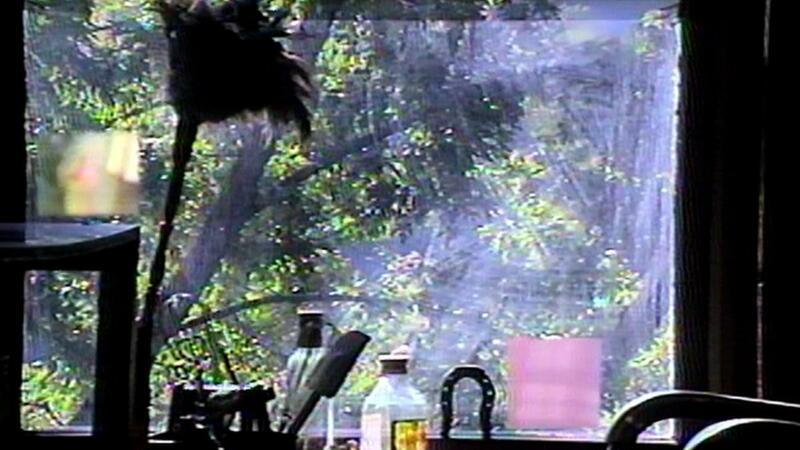 Video by Jason Bernagozzi and Debora Bernagozzi of Signal Culture. 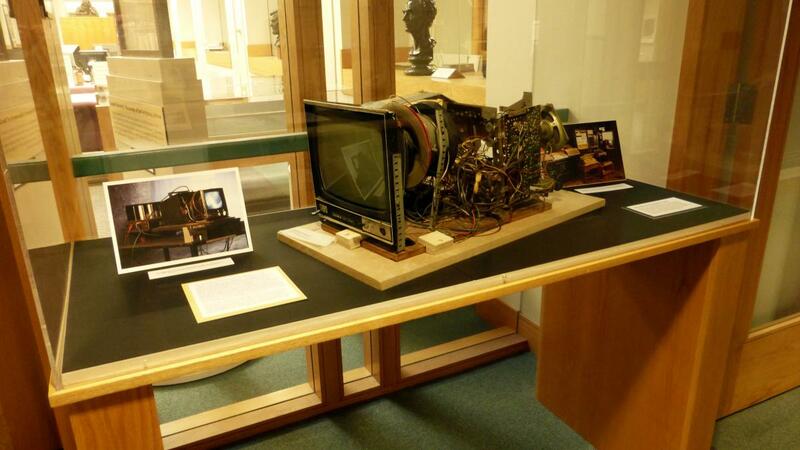 Beginning in the late 1960s, artists and technologists began to custom-create hardware and software for real-time manipulation of video signals through original designs or as hacks to devices common to television production. Contemporary artists and tool designers continue this work in analog and digital domains in an expanded media environment. This program will bring focus to the social and artistic dimensions of custom tool development, and to the dual impulses to create new instruments and conserve and use older ones. 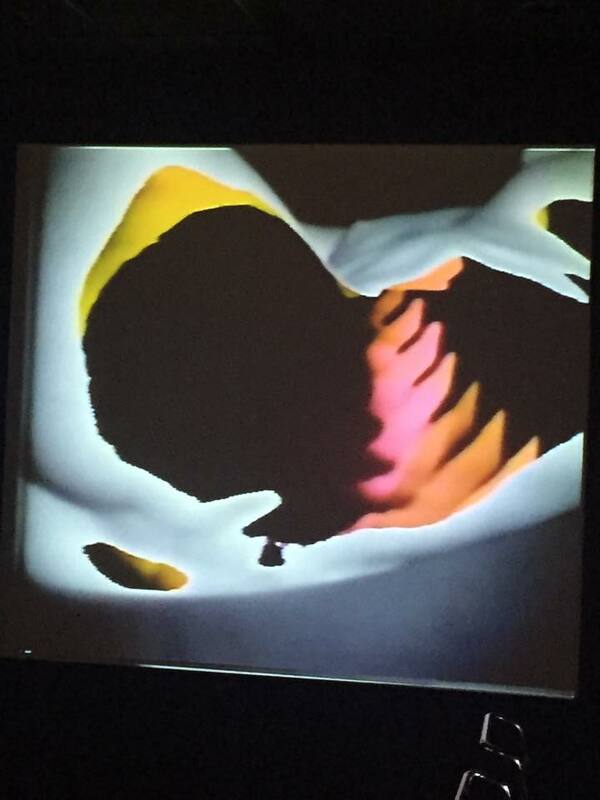 In conversation will be inventor Dave Jones, whose video instruments span forty years, artists-designers Kyle Lapidus and Tali Hinkis of LoVid, Rhizome conservator Dragan Espenschied, and Hank Rudolph of the artist space Signal Culture and the Experimental Television Center. 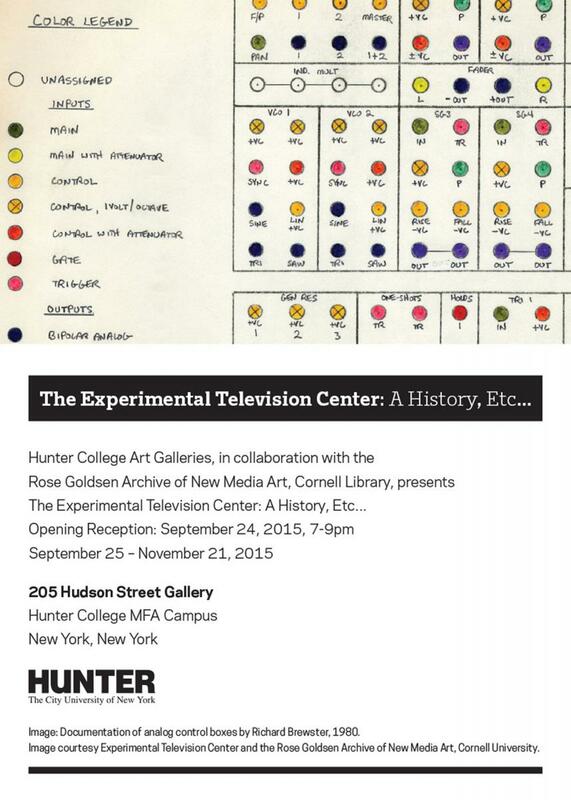 Organized by Rhizome and the New Museum's Education Department with Experimental Television Center. ETC: 1969-2009 (5 dvd set with catalog) has been named among the 50 essential artists moving image DVDs by LUX, the influential UK-based arts organization. "The list mainly favours collections and publications that include a substantial amount of contextual material around the films and on the whole it lists historical rather than contemporary work." 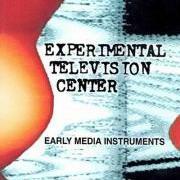 The Experimental Television Center closed several programs in Summer 2011, including the Residency and Grants programs. 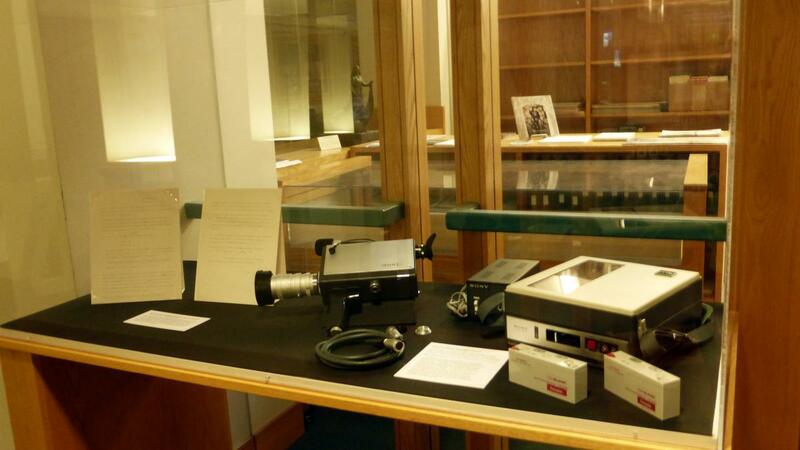 We are now concentrating our work on video history and preservation of our archives. 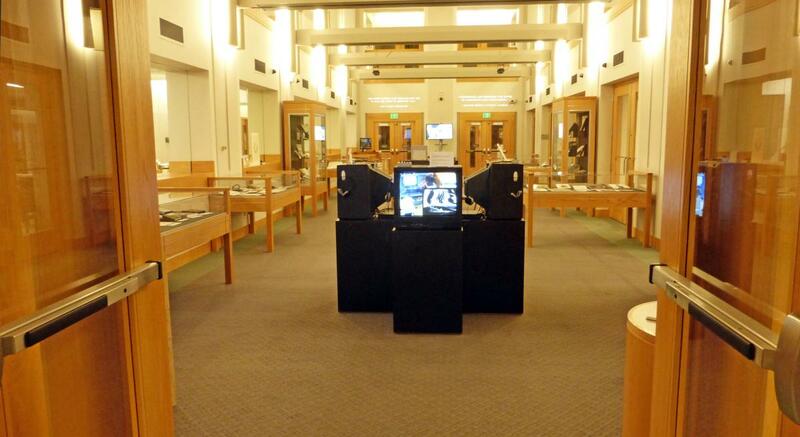 Our moving-image collection of over 2000 works has been transferred to the Rose Goldsen Archive of New Media at Cornell University, under the direction of Dr. Tim Murray. The Experimental Television Center administered three grants programs, all of which are now ended. The December 15, 2010 deadline was the final residency program deadline. Please see our announcement. Ralph Hocking, director of the Experimental Television Center has released a DVD of his video works from 1969 through 1986. Visit the New York Media Arts Map, a site for information about media arts activities throughout the State.